A new Citizen Portal has been launched to help you find out if your child qualifies for free school meals and additional funding that the school can use to support your child. 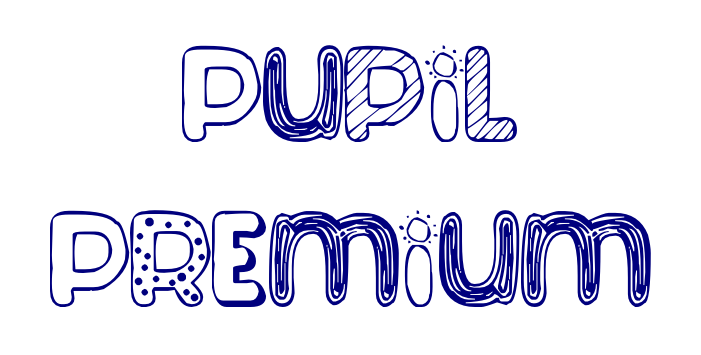 In doing so you will help us to find out whether we can claim the Pupil Premium for your child. This is additional funding to spend on resources and support for eligible children. The system is quick and simple to use and can be accessed via a smartphone or hand held device. If you qualify, you will receive a reference number that you simply bring in and show us at school to start receiving free meals. A link to this site is also found at the bottom of the Home Page of this website. If registering demonstrates that your child is eligible for Free School Meals or/and the Pupil Premium, you will be sent an email with an authorisation code. Please provide the school office with a copy of this email.